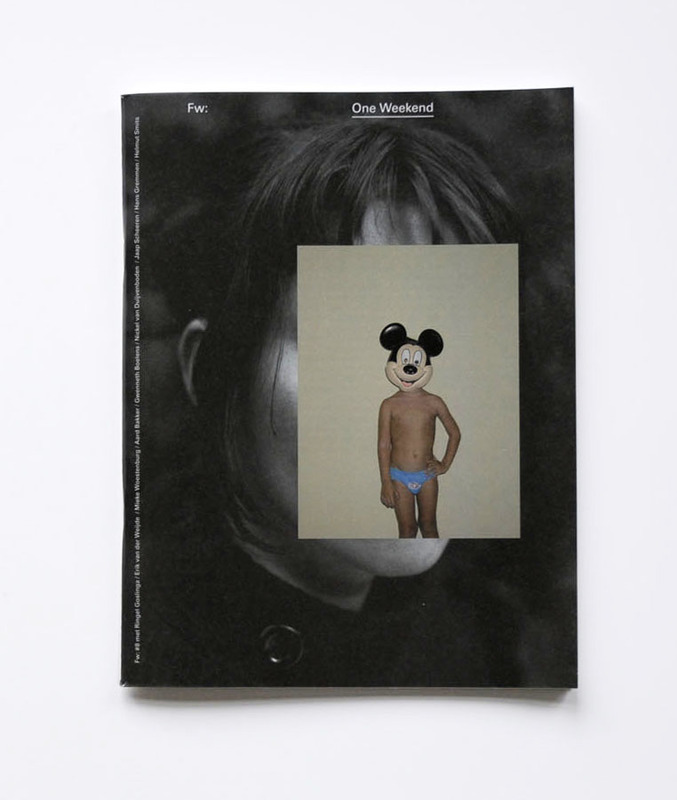 Fw: presents their latest publication which contains the outcome of the recent series of four presentations called ‘One Weekend Shows’ in documentation of the presentations, work of the artists and texts. Ringel Goslinga portraits all collaborating artists and writers on the project, which form the heart of the publication. With contributions by Ringel Goslinga / Erik van der Weijde / Jaap Scheeren / Hans Gremmen / Helmut Smits / Nickel van Duijvenboden / Gwenneth Boelens / Mieke Woestenburg / Aard Bakker. Texts by Basje Boer / Ilse van Rijn / Raymond Frenken / Taco Hidde Bakker.